Canon Binoculars features Image stabilizer technology that provides a steady and shake-free viewing experience. It offers both the preferred brightness and outstanding waterproof potential, making it perfect for a host of activities including marine use, stargazing and wildlife observation. The Porro prism optical path provides a rich depth of field that improve overall image quality. As shaking happens naturally when you hold Binoculars for a comprehensive age of time. Storm, muscle exhaustion and still excitement can give to "binoculars shake". The extra influential the IS Binoculars, the more marked the shake become visible. It's exhausting on your eyes, disturbing and it makes getting a fine, sharp focus merely impossible. To solve this ordinary difficulty, many Canon Binoculars are prepared with Image Stabilizer (IS) technologies. Canon presents an Image Stabilizer system using a Vari-Angle Prism (VAP) on the IS Binoculars. This system have two sensors - one vertical and another horizontal that detect movement as well as a microprocessor that corrects the Vari-Angle Prism on every side, in a bellow-type way, according to the quantity of Binoculars shake detected. This offers immediate modification of the refraction point of view to compensate for movement. So what you observe through the lenses is totally stable. We offer a range of Canon Binoculars such as Canon 10x42 L IS, Canon 12x36 IS II, Canon 15x50 IS, Canon 18x50 IS, Canon 8x25 IS and Canon 10x30 IS II. 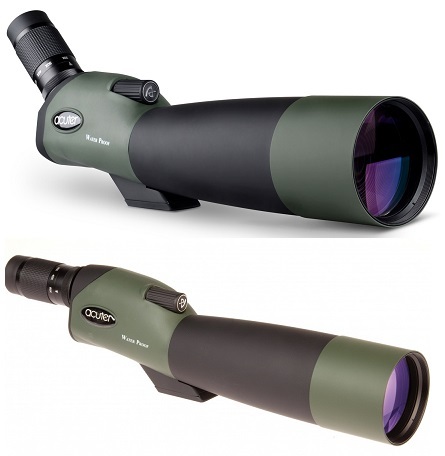 Microglobe had the above Canon Binoculars at affordable price. Microglobe is one of the largest online store of the UK. The Canon 12x32 IS Image Stabilised Binocular Uses a combination of a vibration gyro-mechanism and microprocessors that detect and counter the appearance of hand-shake by moving the internal lens assembly to make the image appear steady. The Canon 14x32 IS Image Stabilised Binocular Uses a combination of a vibration gyro-mechanism and microprocessors that detect and counter the appearance of hand-shake by moving the internal lens assembly to make the image appear steady.